I’m looking forward to December 2nd, a new experience for me, presenting a boxing night! 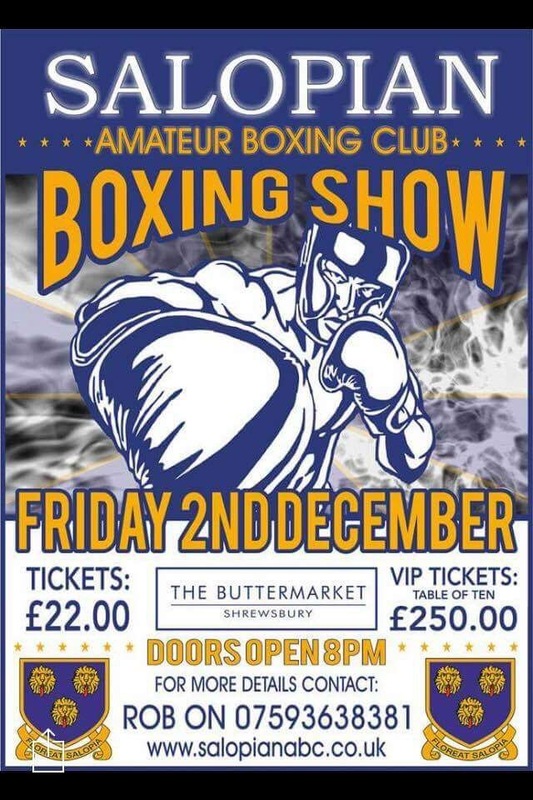 It’s taking place at the Buttermarket in Shrewsbury, and has a number of fighters from the Salopian ABC going up against competitors from other clubs across the country. Who knows, maybe it could be the start of a side career as a new Michael Buffer! Would certainly be nice, I’ve read how much he makes! I was back on Minibike duty on Saturday, being invited to compere at the BMB Awards Evening. The venue was the excellent Barnsdale Hall Hotel & Country Club, situated alongside the Rutland waters, very scenic! Really was a fantastic night and I’m looking forward to being back on the mic on December 11th at Fulbeck. 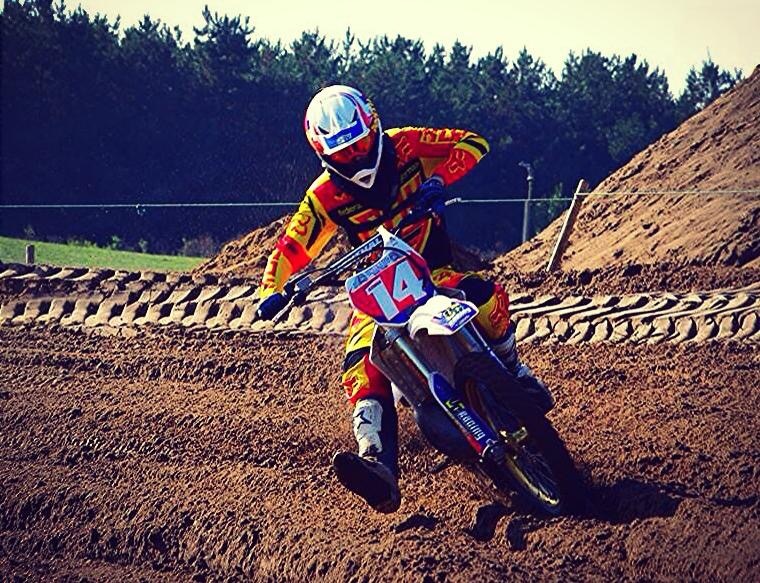 I’ll also be making an appearance on Wednesday at Motor Cycle Live (NEC) on the British Minibike stand. Maybe see you there!